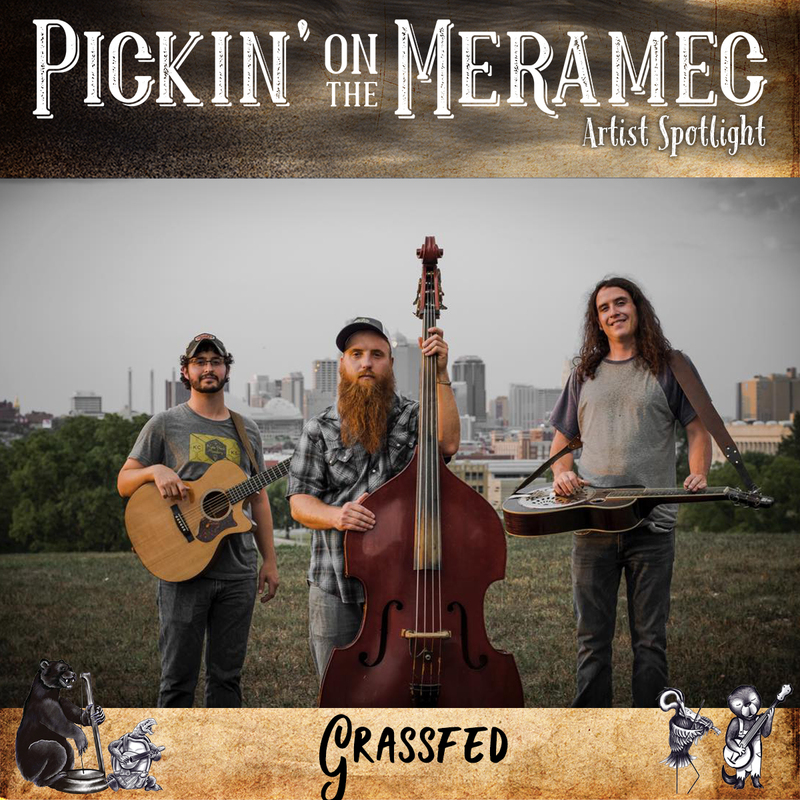 Grassfed is a quick-pickin’ string band. Pivoting on the foundation of bluegrass, Grassfed entwines tradition with an eclectic array of influences. Forged by songwriters and driven by instrumental conversation, the band brings a punching sound all its own. Grassfed’s debut 18-track album is available online NOW!